All Forums >> [Artix Entertainment Games] >> [AdventureQuest] >> AdventureQuest General Discussion >> AQ Design Notes >> =AQ= August Golden Giftboxes! 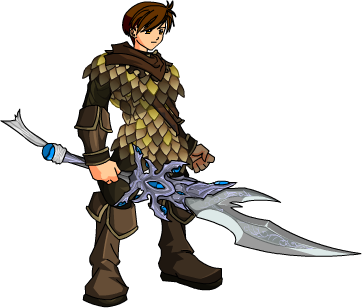 Coming this week to the Golden Giftboxes is Dragon Hide Armor and Tempest Scimitar! • Dragon Hide offers excellent protection from dragon and their kin. • Tempest Scimitar is forged with an edge so sharp it can cut the air.